The Department of Chemistry at Princeton University provides undergraduate students with small classes, the challenge of a unique senior thesis project and personal attention from an internationally respected faculty. We also offer each student an appropriate curriculum for preparing for specific career plans and work at the professional level. Chemistry is often called the "central discipline" and students who choose to pursue this path of study are well-positioned to succeed in the realm of science. 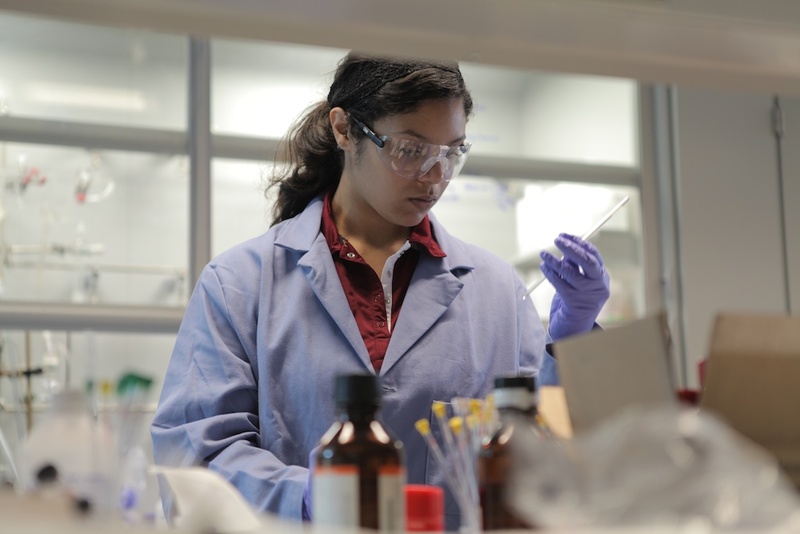 Coupled with the Department of Chemistry's commitment to fostering a collaborative environment, students may follow their intellectual curiosity to a number of research fields, from molecular biology to nanotechnology to chemical physics.